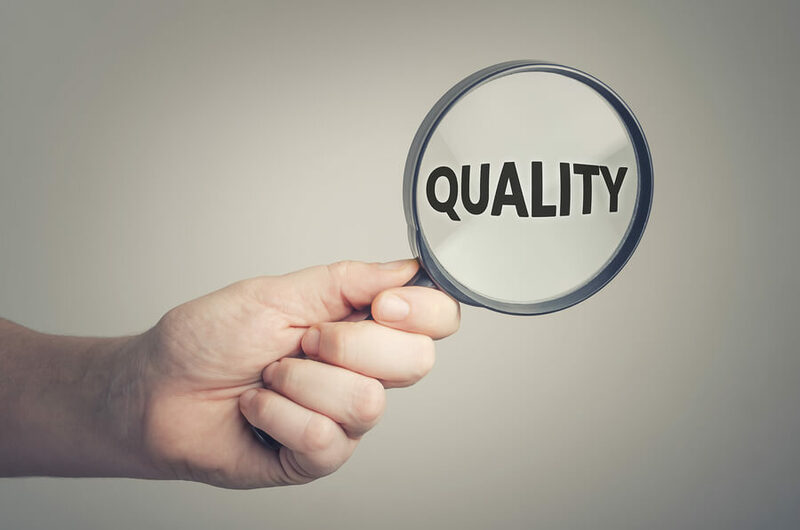 Can Translation Quality be Measured by Numbers? Home: Translation Tips: Can Translation Quality be Measured by Numbers? There is always some way of measuring translation quality. Some translators agree that it’s possible to do this by counting the number of mistakes. There is one problem with this method and that is some errors are more important than others. A better way of doing it would be to measure the errors on the amount of impact they have on the meaning of the text. If the number of mistakes were rated as high that would mean the translation would have a possible serious effect on its intended meaning. Once a high, medium or low is given to the translation a number 10 could be allocated to high, the number 5 for medium and a number 1 for low.. You can then times the low error number by 1, the medium errors by 5 and the high errors by 10 and finally add them up together. Some sort of weighting would have to be allocated otherwise the scores wouldn’t be fair for long passages. The easiest way to achieve this could probably be a by working out a direct percentage of the number of words in the passage. By doing this you could get a score that will allow you to compare for example the accuracy of 2 five thousand worded passages. However, there are other measures apart from using a number translator such as if a perfect piece of translation was delivered without one error but the translation wasn’t completed by the deadline that action has meant the translation quality hasn’t been met. There is more to translation quality than the number of mistakes. Using numbers is also limited by the interpretation of a translator’s style as it’s hard to gage the quality of a translation when it comes to the style of the translator.